Brick Camera – Professional body camera rectangle in shape – hence the name brick. Bullet Camera – Long cylindrical camera shaped like a bullet. 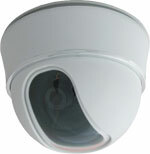 Dome Camera – Camera enclosed in a smoked glass or plastic dome. Used in applications where less obtrusive cameras are desirable. Covert Camera – Camera which is designed to be hidden. 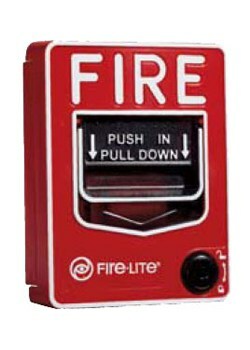 Can be hidden in a clock, motion detector, smoke detector, etc. CCD – Charged coupled device. This is the imaging device of the camera. Mega Pixel Camera – Megapixel/HDTV cameras offer a dramatically higher quality of video resolution than traditional analog cameras. Analog Camera – Traditional analog circuitry/non-digital. IP Cameras – Internet protocol camera. These cameras are for use in computer networks. These cameras can provide a high resolution, crystal clear image comparable to video taken with a 10 megapixel camera. Drawback: IP cameras eat up a tremendous amount of bandwidth and can slow the entire network down if not designed properly. 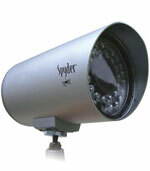 Day/Night Cameras – These cameras can deliver high resolution color in daylight and acceptable resolution at night. 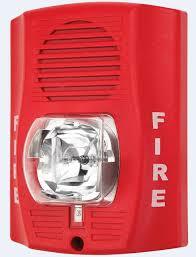 Infrared Camera – Use infrared illuminators inside the camera to “see” at night. Non Infrared Day/Night Camera – Uses an extremely efficient low lux technology to deliver a high resolution image in night settings without the aid of infra red illuminators. Wide Dynamic Range Camera – WDR cameras provide a high resolution image in a challenging bright environment where glare would normally be a problem with most cameras. Fixed Lens Cameras – Cameras with lenses which are fixed at one focus setting and can not be adjusted. Varifocal Lenses – Lenses which can be adjusted by the technician at the installation site to provide the best possible picture. Auto Iris Lenses – Lenses which automatically adjust to light conditions to optimize the picture quality. 1/3 Inch Sony CCD – The main driver of camera quality. The gold standard in camera chips. You want to use 1/3 inch over the lower quality ¼ inch aperture camera commonly seen in the market place. PTZ Cameras – PTZ stands for Pan, Tilt, and Zoom. These are more expensive cameras that are motorized and can be controlled remotely by an operator to zoom in on suspicious behavior. Vandal Proof Dome – Vandal Proof Dome cameras are virtually indestructible cameras that are used in prisons, jails, or high crime areas. Weather Proof Housing – Weatherproof housings are used to enclose outside cameras. They are waterproof and sometimes even contain heating elements with internal electric fans for use in severe climate conditions. 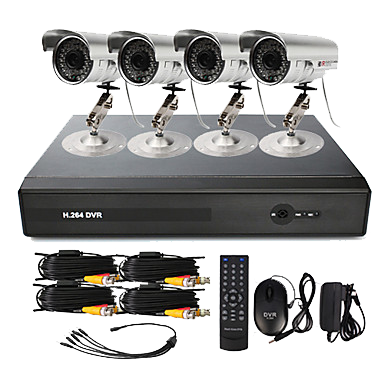 DVR – Digital Video Recorder. This is used to store, record, and retrieve large volumes of video content. Video Analytics – Technology that enables video systems to detect, interpret, and analyze movement within a predefined target area of a camera’s total picture range. Remote Monitoring – Video monitoring that is remotely monitored and stored by a licensed UL Listed monitoring station for the purpose of adding another layer of enhanced protection for the client. 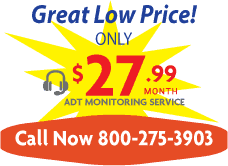 American Guardian Proprietary Technology – Proprietary technology developed and owned by American Guardian which is exclusive to American Guardian and not available to security dealers in the general marketplace. 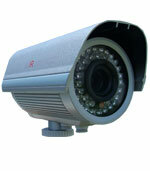 There are many types of CCTV Security Cameras and Video Surveillance systems. Each camera or system has its own ideal specific application. The number of different types of cameras, lenses, DVRs, housings, etc., is almost overwhelming. 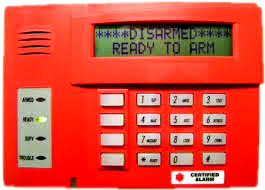 That is why it is so important to have an experienced, professional security dealer custom design a system specifically tailored to your unique needs. 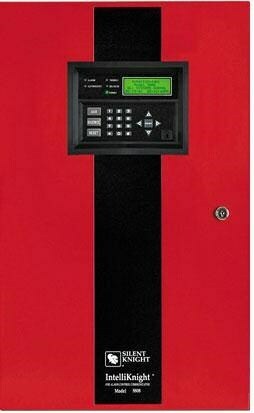 Will you need analogue or IP cameras? Infrared or day/night intensifier cameras? Fixed lens or variable focus lenses? Brick cameras or bullet cameras? Dome cameras or covert cameras? The choices are dizzying however our trained professionals will help you navigate through all of your options and choices ensuring that the final design and implementation will be a perfect fit for your unique needs. There are many benefits of having professionally installed, state-of-the-art CCTV camera system in your business. They reduce losses, protect your employees, protect your customers, protect you from liabilities, and finally increase your company’s profitability.